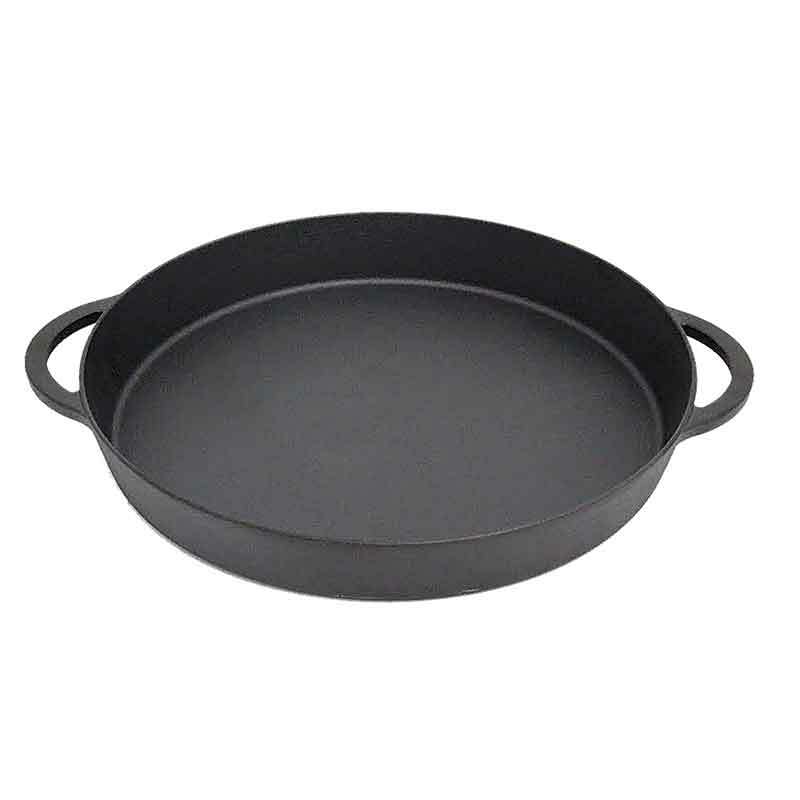 Cast iron is beloved by many for its versatility and durability. 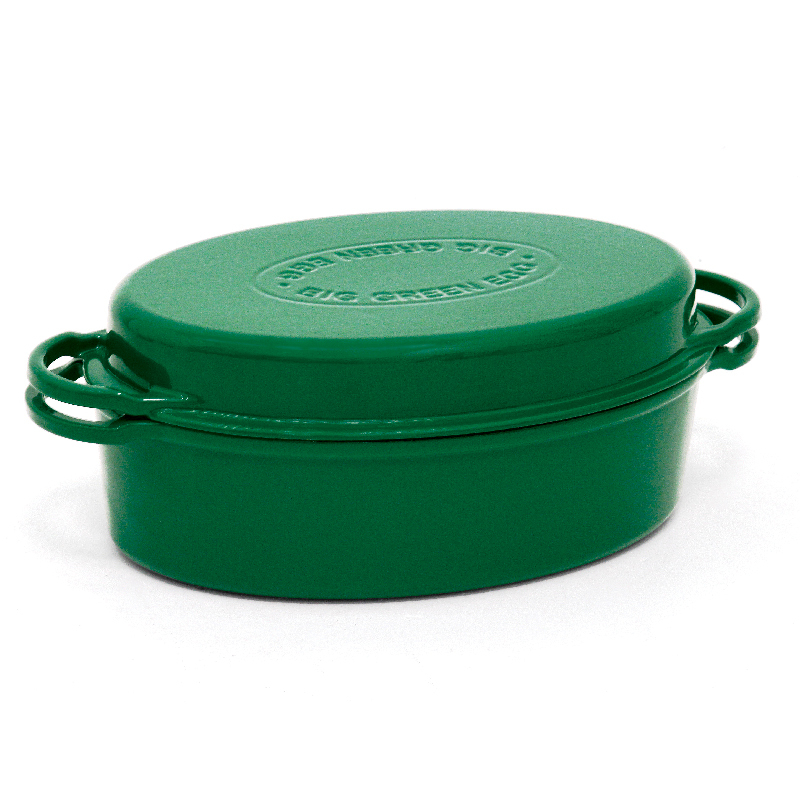 It heats evenly, retains its heat and can withstand very high temperatures without damage. 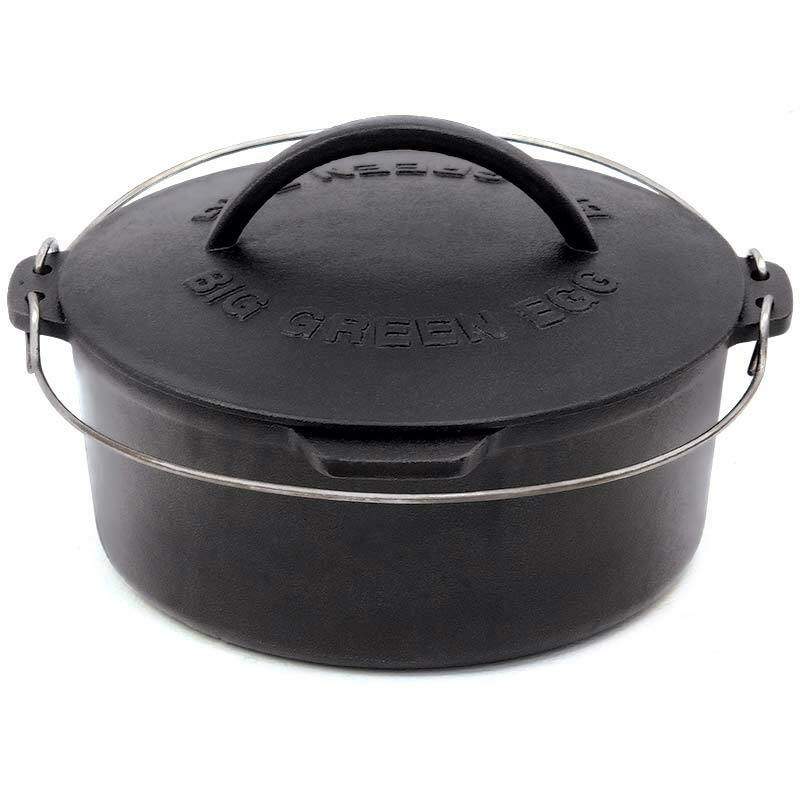 Our line of cast iron is ideal for simmering, braising, baking, sautéing and roasting, and is custom designed for use on the EGG, featuring easy-grip oversized handles. St. Patrick’s Day, held on March 17, is a cultural and religious celebration to honor the patron saint of Ireland and the arrival of Christianity in Ireland. Why do we wear green? Because, according to legend, Saint Patrick used the green, three-leaved shamrock to explain the Holy Trinity to Irish pagans. Why do we eat corned beef and cabbage? Actually, the Irish don’t. According to the Smithsonian Museum, for centuries the Irish regarded cows as a symbol of wealth and a sacred animal, used primarily for milk and dairy products, but not for meat. During the 18th century, the British introduced corned beef to France and the American colonies, calling it an Irish dish. (Trivia fact: the descriptor “corned” beef, created by the British, comes from the fact that the salt crystals used to cure beef were the size of corn kernels.) The wave of Irish immigrants into America spread the rise of corned beef but, ironically, the popularity of corned beef and cabbage in the U.S. never crossed the Atlantic back to the homeland. In Ireland, a traditional St. Patrick’s Day meal is lamb or bacon. Try one of our recipes for your St. Paddy’s Day celebration: Irish Lamb Stew or Corned Beef and Cabbage, which can be cooked in our cast iron Dutch Oven. Use our Pizza & Baking Stone to cook Irish Soda Bread to go with your St. Patrick’s Day meal. All of our cast iron products can serve as the foundation for easy recipes to make during the annual phenomenon called March Madness. So after you’ve sorted out your March Madness bracket, check out these recipes for turning out crowd-friendly food: Doubled-Smoked Potatoes on a Plancha Griddle, Grilled Cheesesteak Pizza, and Dr. BBQ’s Bacon-Wrapped Pig Wings. For helpful tips to make these recipes, watch our Cutting Pork Loin and Pick the Perfect Steak videos.